2017 was a great board game year for me. So many very good titles came out and I can honestly say this is the hardest Top 6 list I’ve had to make so far. But you would get bored reading about all the games I loved, so here you have my Top 6 Games of 2017 (in no specific order). Alien Artifacts was one of my most anticipated games of 2017, and it did not disappoint. 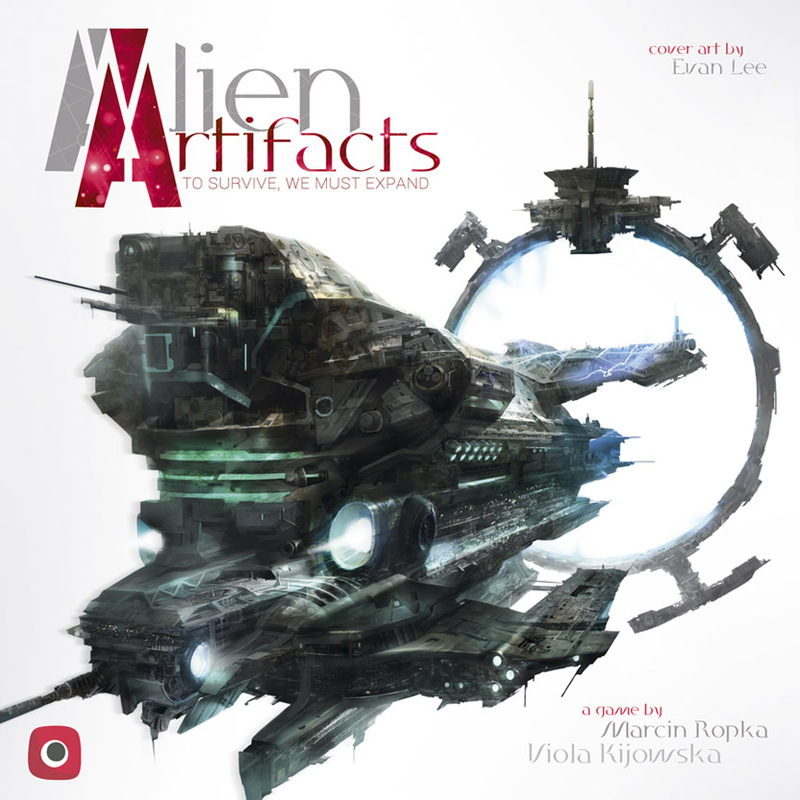 Published by one of my favourite publishers Portal Games it condenses (and abstracts) the traditional 4X (eXplore, eXpand, eXploit, eXterminate) format into a 60 minute card game. I know it sounds impossible, but they pulled it of. While I would say it plays more like an engine / combo builder game, the inspiration of the 4X genre comes through very clear. The game has a simple set of rules, but no two games feels the same because of the different starting races and the different technology cards. I absolutely love this game and I can’t wait for the expansion. 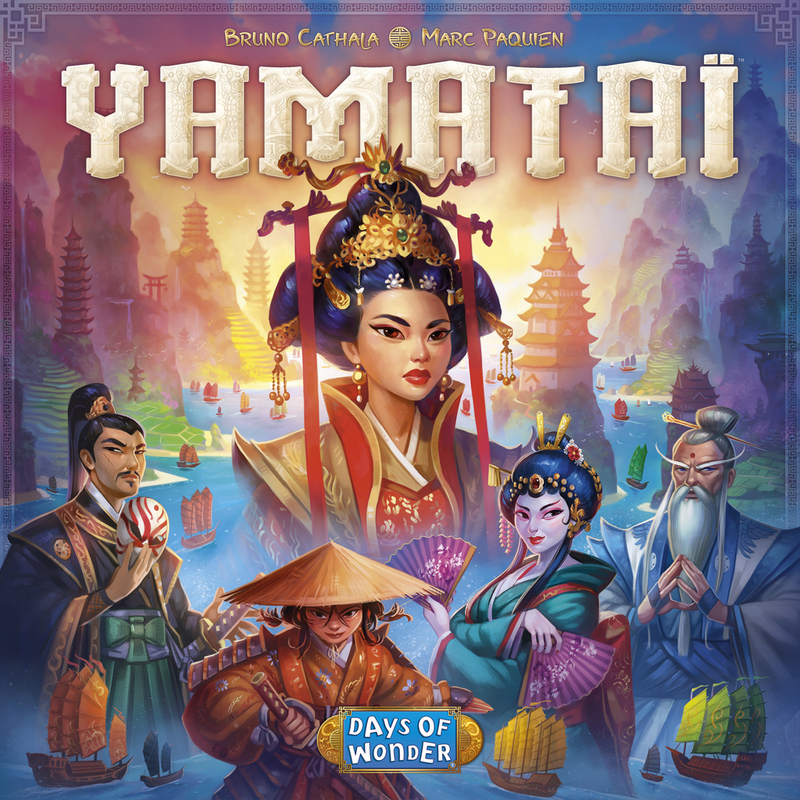 The second game from my Most Anticipated Games of 2107 article was Yamataï, designed by the legendary Bruno Cathala. As always Days of Wonder did an amazing job on the art and production of the game, giving the game a very impressive presence. It’s a game that takes a little while to wrap your head around, but I just love how the route building of the ships affect the entire board and you have to think about not only what’s good for you, but also if you are helping out the other players too much. Also I love the turn order / bonus action system. It’s a game that might have flown under the radar, for some people, but I really think it’s an amazing game. Altiplano was on my Top 6 Most Anticipated Games at SPIEL ’17 list and it deserves a lot of praise. My high hopes for it was based on the designers previous game Orléans, but after having played both I can safely say that I enjoy Altiplano a lot more. For me it feels like an updated version or a 2.0 of Orléans. 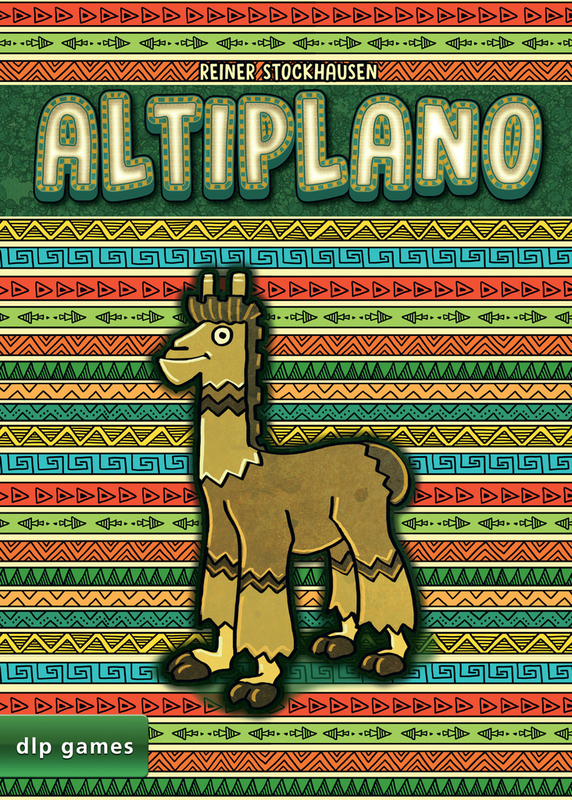 I actually sold of my old game and Altiplano (with its cute Alpaca cover) now sits proudly on my shelf. At its heart it remains a very solid bag-building game (that actually works very similar to a deck builder, one of my favourite game mechanisms), but the added variable start powers and the changing expansion market makes every game play differently. It’s a game that I really enjoy playing both as a 2 player game, as well as with more players. My second game from my Top 6 Most Anticipated Games at SPIEL ’17 list is an abstract game. Normally I’m not a big fan of abstract games, they tend to be too dry for my taste and I feel they only work well if you play them several times with the same players. I also think they are not great games to play with casual and new gamers. 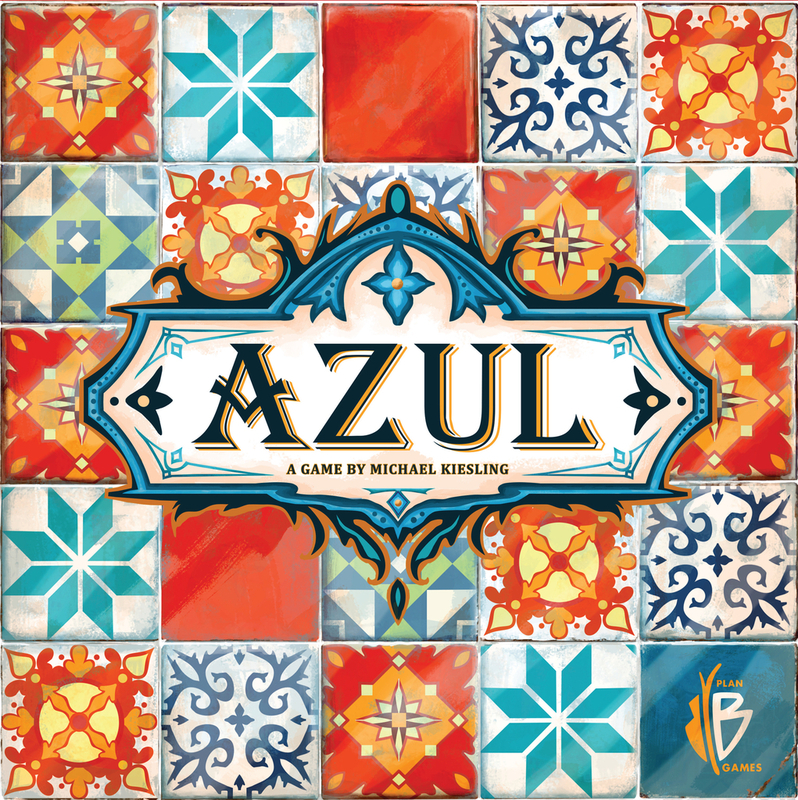 But Azul is very different, it offers a simple set of drafting rules and point scoring, and it plays wonderfully at all player counts. It’s great for casual gamers as well as the more geeky ones. The big chunky plastic tiles add a great tactile experience (an aspect I think is often overlooked). The rules are quick to explain, and the game plays fast too. It’s a stunning game and a game I’ll gladly pull out to introduce people to our hobby. It’s also one of the games I played the most this year, so there was no way it wouldn’t make this list. Clank! In! Space! Was a surprise launch at Gen Con this year, and what a great surprise it was. The original Clank! is one of my all-time favourite games (you can read my review of it here), and I was over the moon when I first heard about this new sci-fi version. 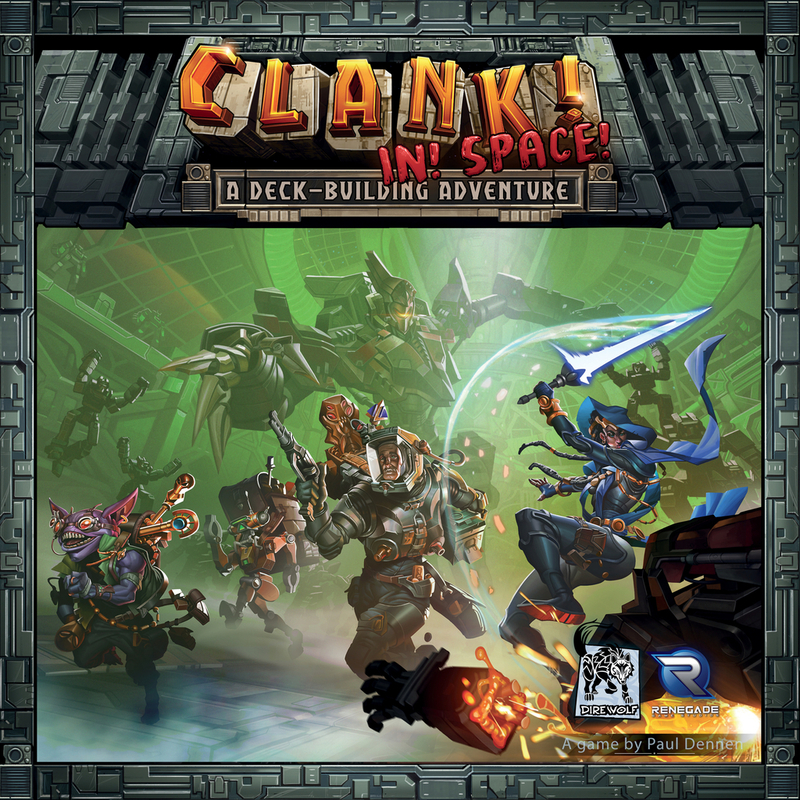 While the core of the game remains the same as its older sibling, Clank! In! Space! offers a deeper more strategic experience. The game takes slightly longer but it more than makes up for this with the extra things it adds to the game. Modular boards, factions, new exciting shortcuts like turbolifts and transporters all add a little extra to the game. It does all this while maintaining it’s goofy humor, and the number of sci-fi references in the game is mind-boggling. I can’t recommend Clank! In! Space! enough, it’s a simply a blast to play. If you are a sci-fi lover you have to play this. Yes I know this is cheating a little, since Exit: The Game is actually a series of escape room games, but they are just too good to not make it on my list. 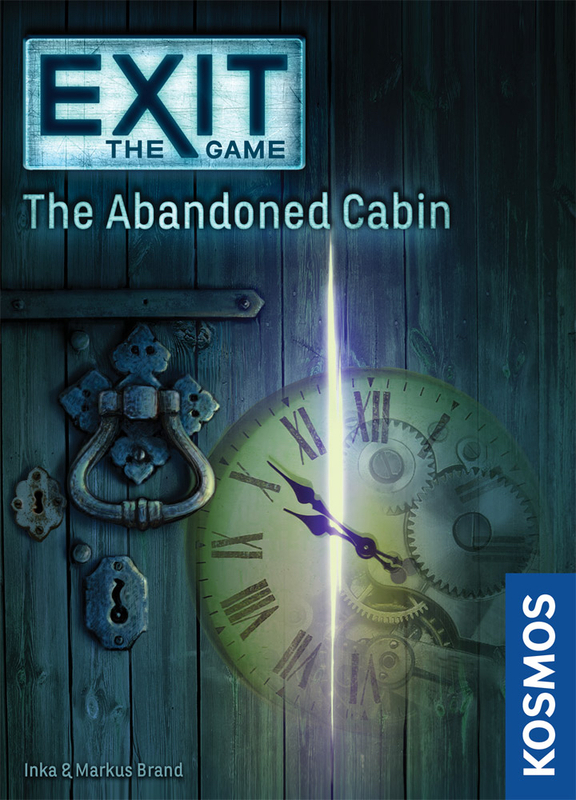 We’re seeing lots of escape room style games popping up these days (and I suspect we’ll see more in the future), but of all the ones I’ve tried I think the Exit: The Game series is by far the best. They capture the feel of an escape room experience so well, and the puzzles are very clever, well thought out and sometimes surprising. The hint system in the game is, simply pu,t, ingenious, giving you just a little nudge of information without spoiling anything for you. They can even help you with the answer to a certain puzzle if you are completely stuck. I have no problem with the games being a one time experience. In fact I think it makes the experience of playing the game even more special. I’m so happy to see that many more of these games will be made, I’ll happily and eagerly devour them all. Is this Century: Spice Road? This is a great list. I love Clank(! ), but I’ve been on the fence about getting In Space(! ), and I love Orleans, and I was on the fence about Altiplano (you know, like do I need both? ), but you’re starting to convince me. Thank you for your kind comment. Both Clank! and Clank! In! Space! are staying on my shelf, while they are similar I feel both are worth keeping. If you love Clank! I’m almost certain you would also fall in love with Clank! In! Space! (I know have). Great list! Haven’t heard of most of these! Thanks for sharing! Why 6? There were so many great games this year, why not do a top 10 like everyone else?